It’s raining and I should be writing… but. It’s raining like cats and dogs (never quite did get that saying) outside today and I promised myself I’d get up early and start writing. However, Gerry/Fawn and Mark/Maxx have been on mind so I thought I’d peek in on the boys and see how they’re doing “in the polls” so to speak. What are the reviewers saying about “Baby’s on Fire“? How about you? Do you have your copy yet? If so, what did you think? I’d love to hear from you. 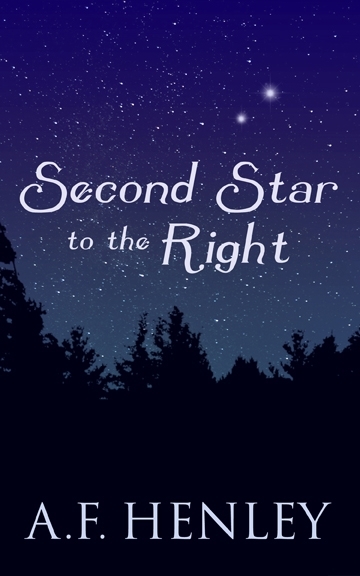 It won’t be long now until Second Star to the Right is released (February 19th to be specific), so I’m in the process of setting up a blog tour. And guess what? Got anything you’d like to know? It can be about anything: the current novel, previous ones, characters, writing, little-old-me, or my pet Chihuahua. I won’t promise that I’ll take them all, but I’ll do what I can. Leave a comment below with your question if you’re interested in playing along. All commenters (combined for all posts related to this Q&A) will be entered into a draw for an ebook copy of Second Star to the Right. 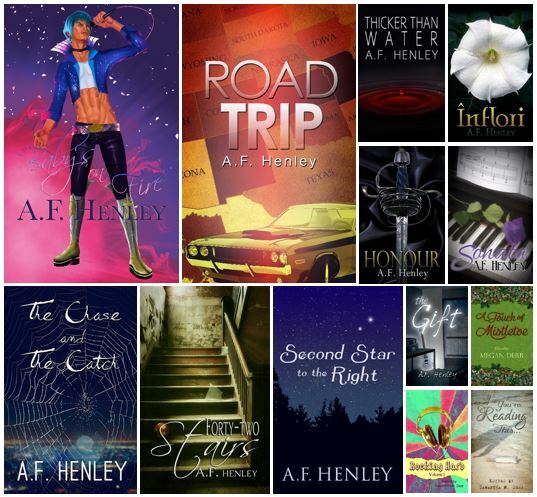 This draw is in addition to the draws that will be offered during the blog tour. Thanks in advance for those of you that decide to join in the fun.